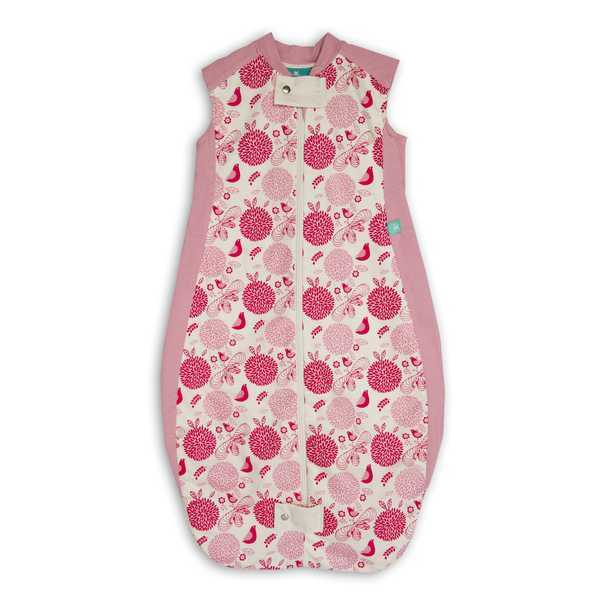 The ergoPouch Sweet Garden Pink Bamboo and Organic Cotton Mild Sleepbag has a TOG rating of 1 which is perfect for nursery temperatures of 21-25°C. 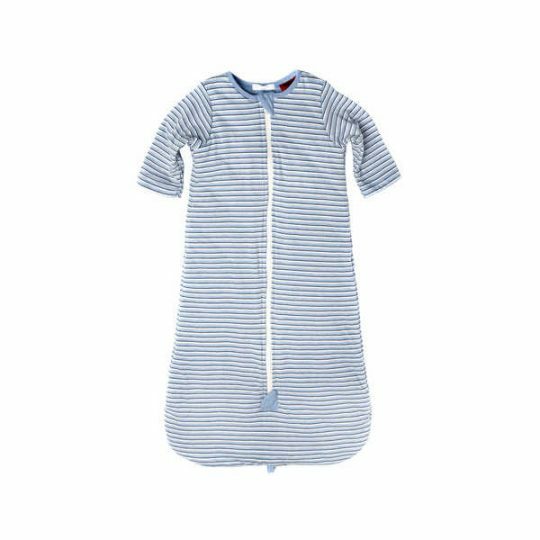 The sleepbag comprises two outer 400 thread count organic cotton sheeting layers with a bamboo inner fleece. 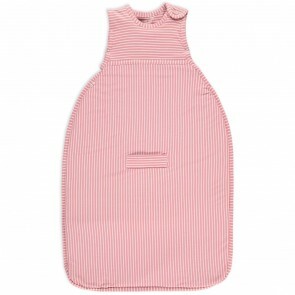 Babies can move freely and sleep in comfort due to the stretch inserts in the top and side panels. 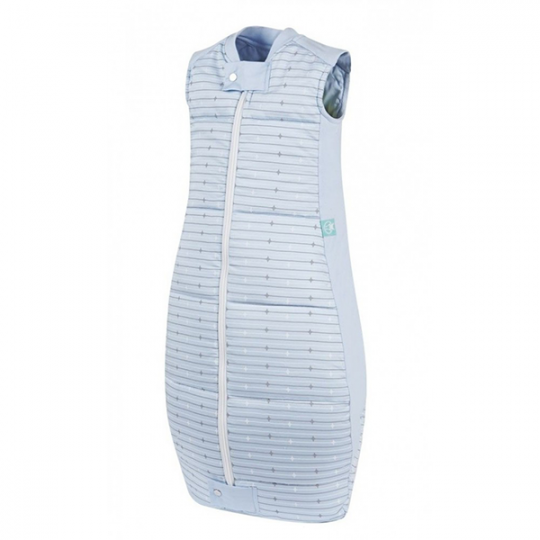 The double ended zipper allows for easy nappy access.